Wikitribune aims to ensure that journalists only write articles based on facts that they can verify, and gives readers a chance to see their sources. The websites hopes that this will give readers the chance to make up their own mind based on the all information at their disposal. The website also aims to make journalists and the community work together. Articles will be authored, fact-checked and verified by journalists as well as community members who will work together as equals. 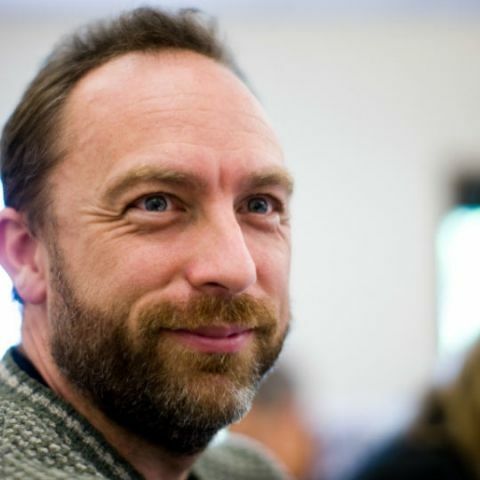 Wikitribune will be completely ad-free with no one having a vested interest in anything other than offering news. Further, there will be no paywall in order to read articles on the website. User’s are also welcome to flag or fix an article, or submit it for review. The website will instead be supported by readers. Facebook and Google have already started cracking down on fake news. Google recently announced that it would bring Fact Check to its search globally. When a user searches for something on Google, they would get a result with fact checks for one or more claims. Facebook also rolled out tools that allowed users to flag any fake news stories that they see. Is Wikipedia a good source for information?